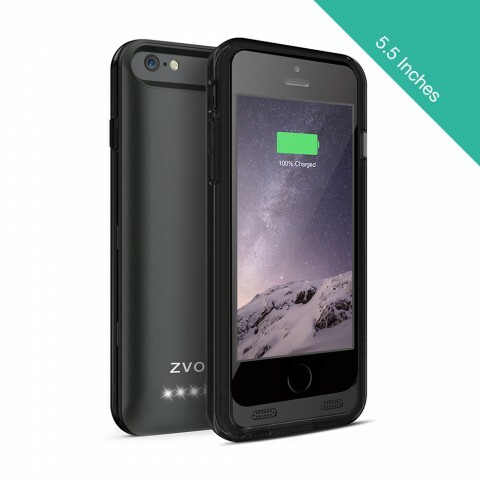 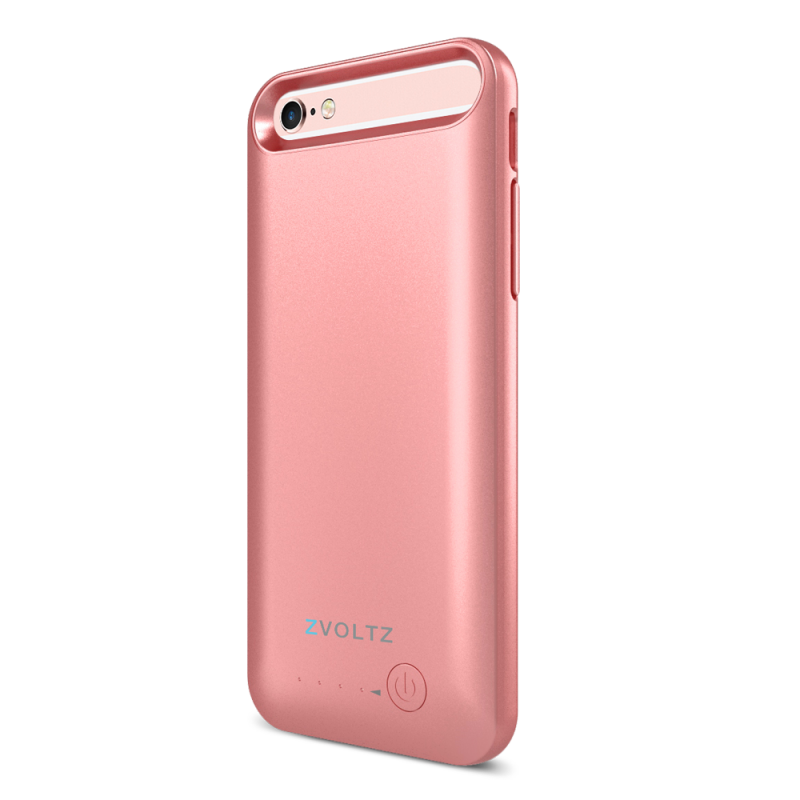 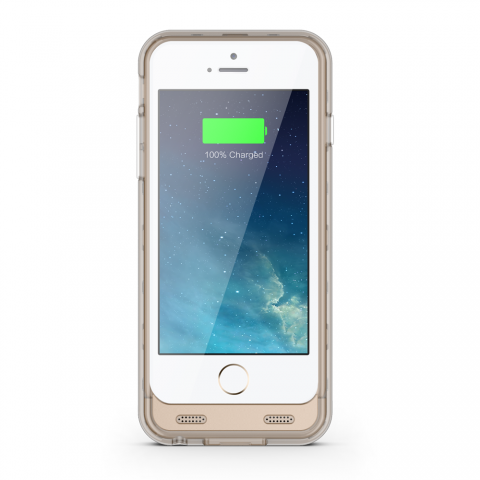 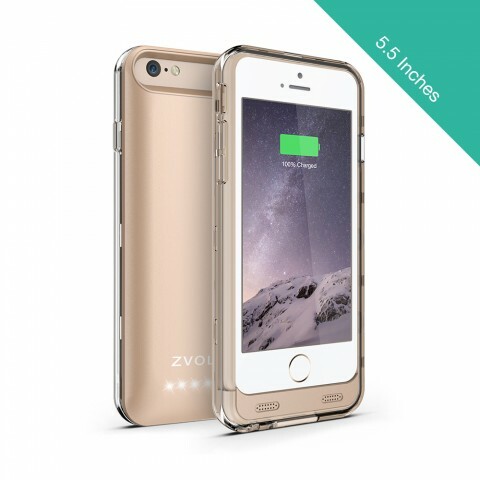 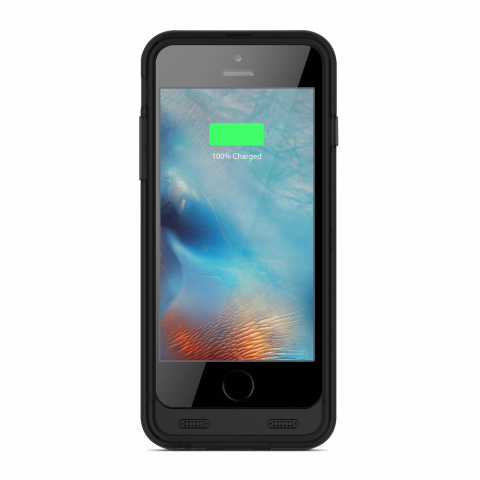 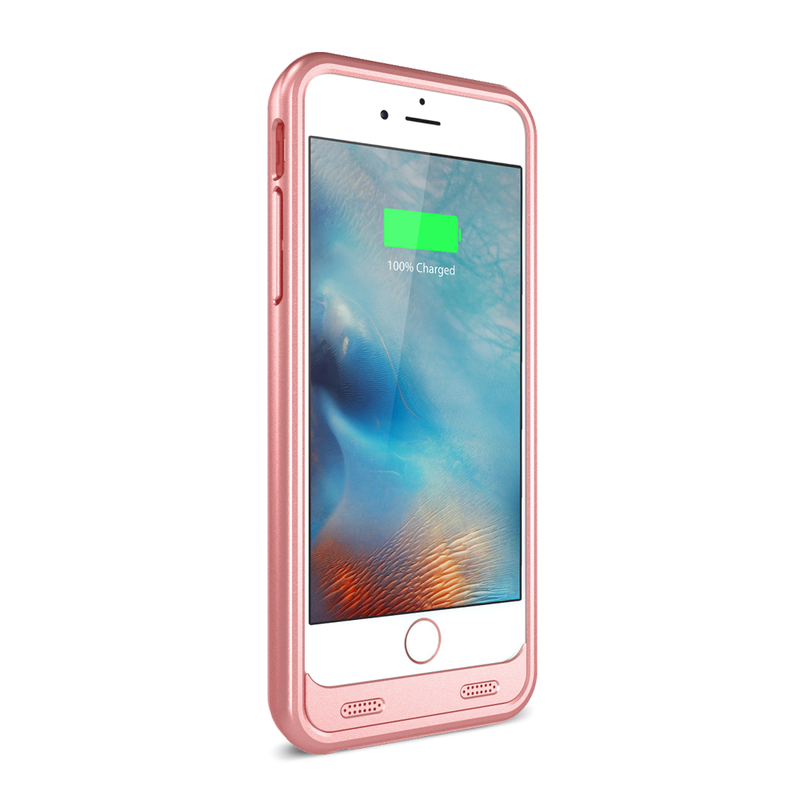 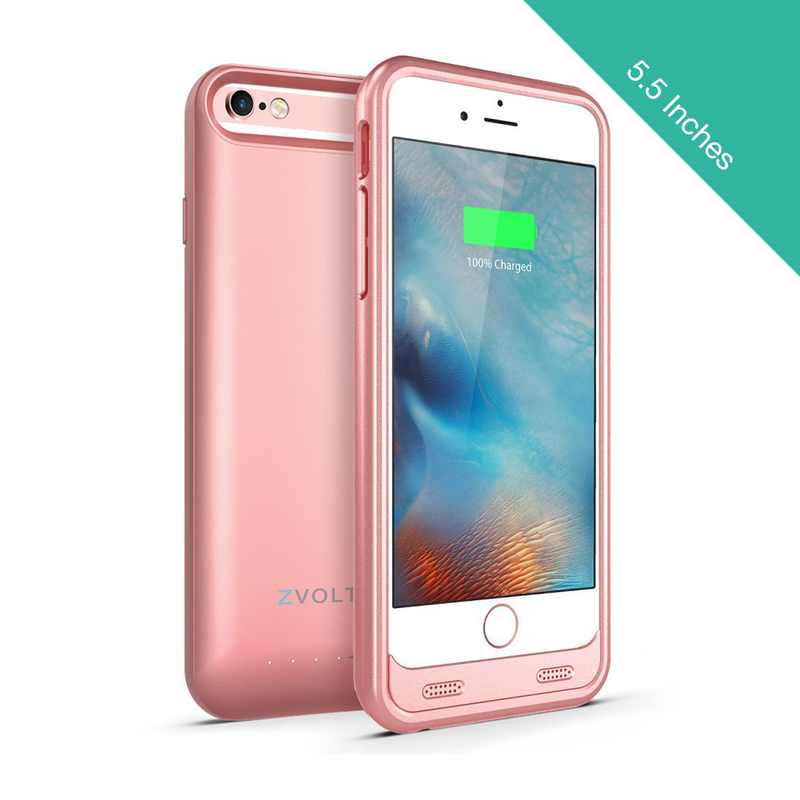 The ZVOLTZ ZT6 Battery Case is the essential power accessory for your iPhone 6/6s Plus. 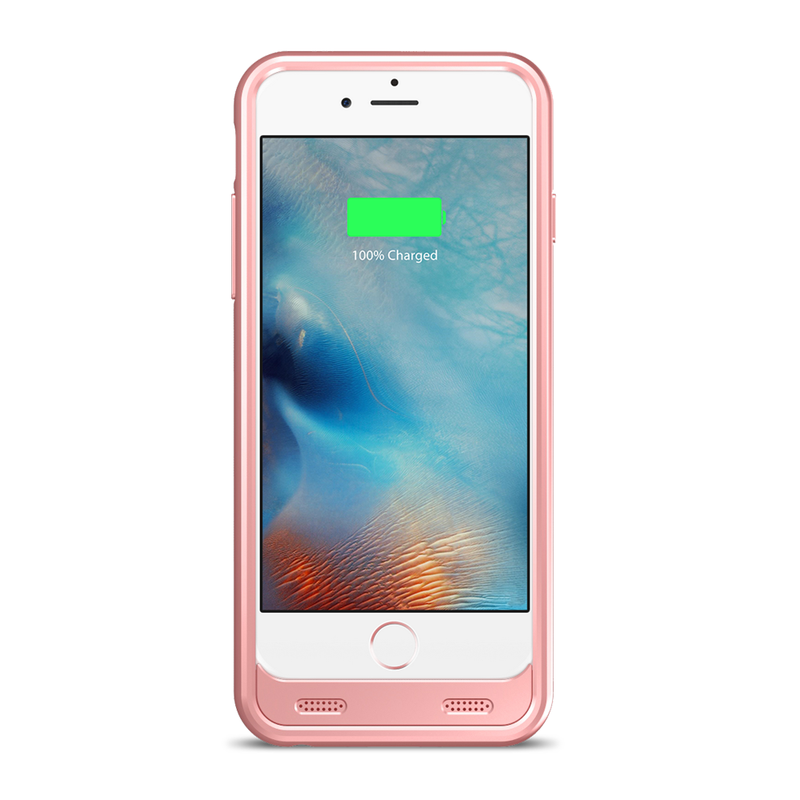 With the ability to double your battery life and added comprehensive protection, you’ll never have to work about your Apple iPhone again. 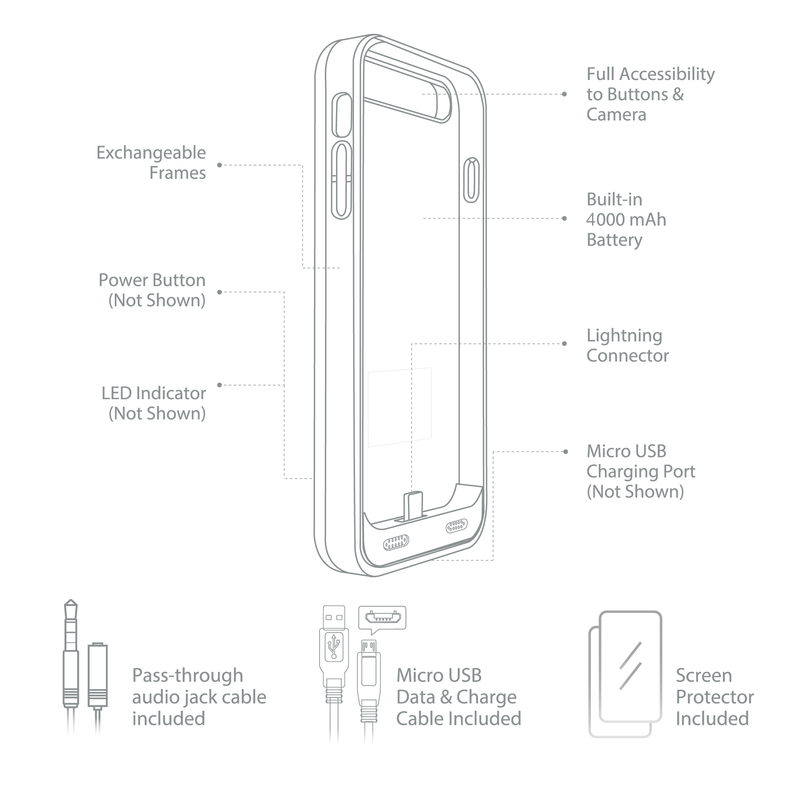 LED battery level indicator, and conveniently placed cutouts for all buttons and ports.